Christmas is magical. 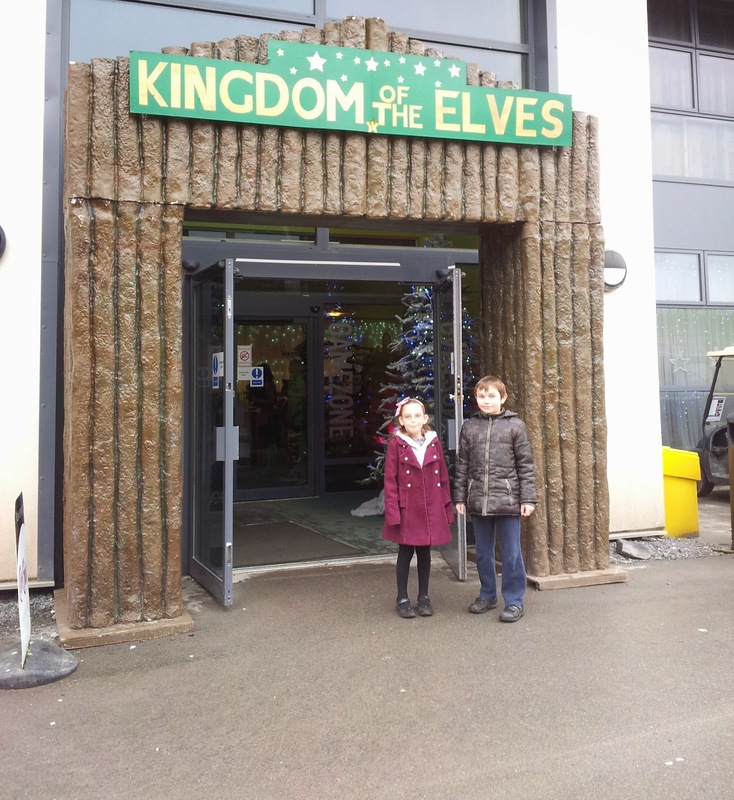 Last year, apart from the actual big day itself, my favourite festive experience was our short break at Bluestone Wales and our day at The Kingdom of the Elves. Now, I know it’s not actually Christmas yet but it is the the time of year to start planning your Christmas break and/or activities- if you haven’t already. So if you need help deciding, here are our reasons to visit Bluestone. The whole place is so Christmassy. 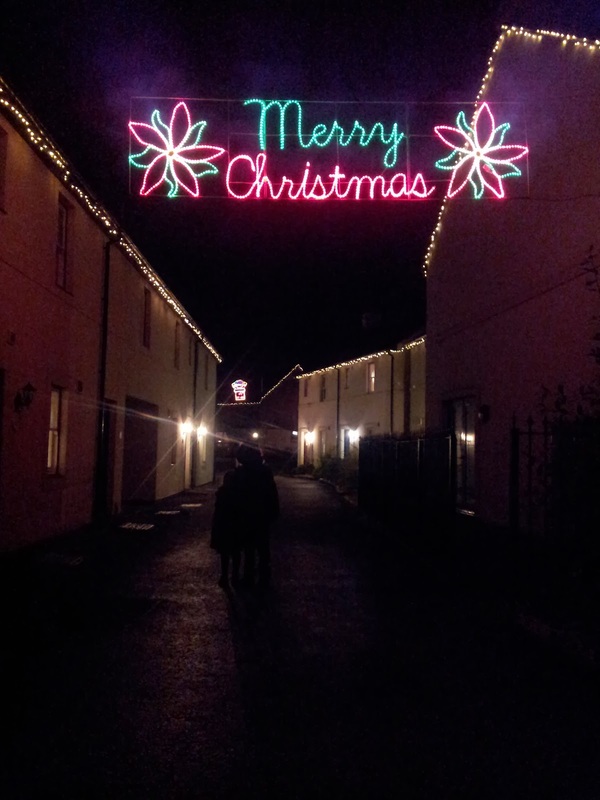 We loved walking through the resort each night seeing the Christmas lights and quaint cottages laced with frost. Rebecca said they looked like the Gingerbread Houses we make each year and I have to agree. Luxury family accommodation. We stayed in a Ramsey Lodge and loved the high quality decor and appliances throughout. It is the only accommodation I have stayed at where I have heard myself fawning over the (Brabantia) bin (I’m sad, I know!). There was also a practical wet room for the kids and a lovely bathroom for us. I appreciated the painting by local artists, such as Graham Brace, on display. We also loved the picnic table and outdoor area. Stunning views of the Pembrokeshire National Park. Even though I already live in Pembrokeshire, I appreciated waking up to views of the Preseli Mountains and lush green forest each morning. Before visiting Bluestone my camera broke and whilst there unfortunately my phone charger broke, so I can’t wait to visit again with my DSLR and take LOTS of photos. Great food and facilities. We found everything we needed at the on site shop and self catered during our week at Blue Lagoon. However there are a variety of different restaurants at Bluestone and we quite fancy a pub meal at The Knight’s Tavarn and a chance to enjoy the entertainment during our next break. They even offer a food and drink delivery service! Lots to do! There is so much to do that we didn’t get the chance to experience most of it. 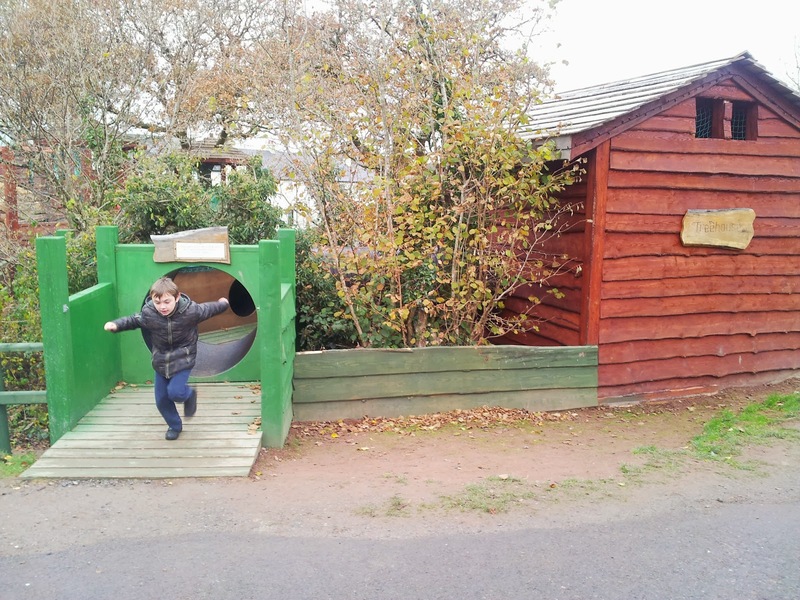 Our kids loved playing in the outdoor play area every day. They also enjoyed the arcade that was close to us, it was quite small but that saved us pennies! We are lucky enough to visit Blue Lagoon, the indoor water park, and The Adventure Park, fairly regularly anyway but the kids loved having the chance to go there most days and all for free whilst staying there! I may even get to try out the Well Spa one day… Back in the accommodation there is a TV, DVD and free Wifi. Kingdom of the Elves. For us, this was definitely the highlight of our stay, you can read our post here. Bring a couple of torches- we found it quite a dark site to walk around. 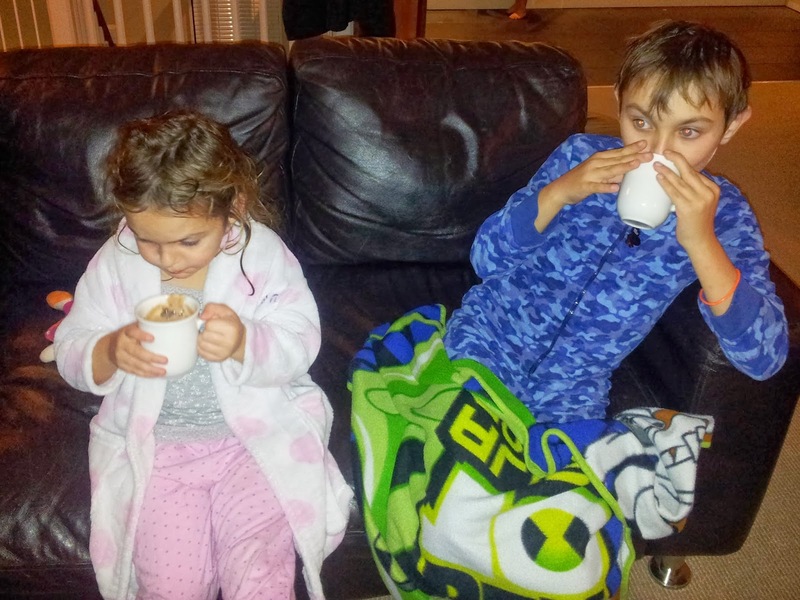 Pack hot chocolate, cream and sprinkles…this is a lovely treat on return to the lodge or cottage. Book your activities in advance- this is easy to do with the online booking system. 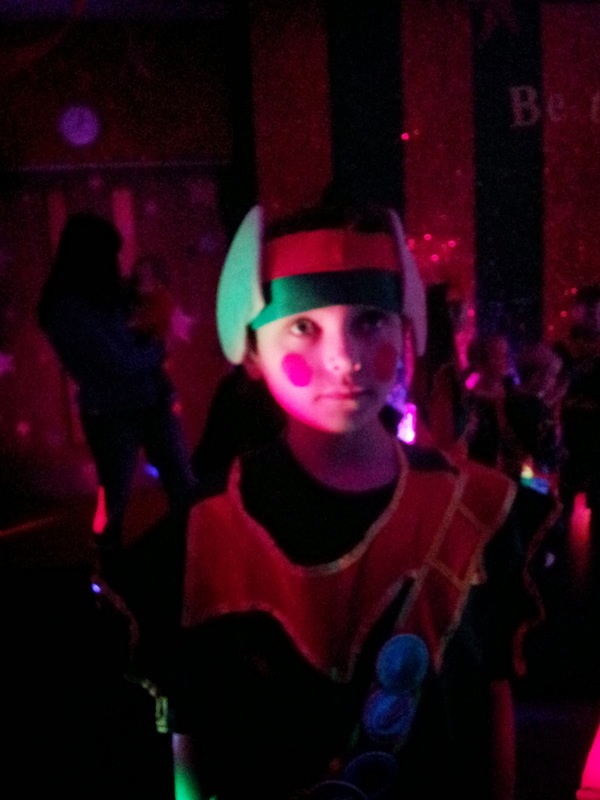 Remember to book Kingdom of the Elves! The girls also loved the Story Time with Santa session and the Christmas Fair. 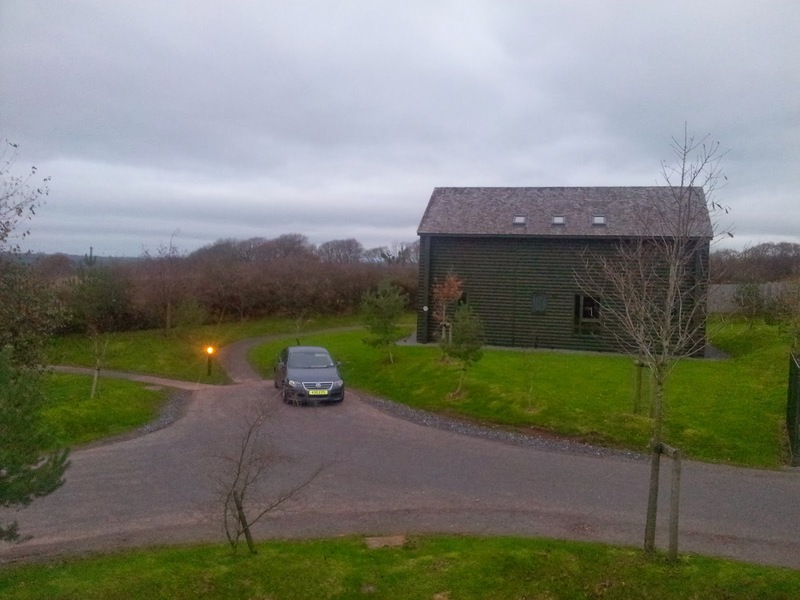 Have you visited Bluestone Wales? Where is your ideal Winter Break? 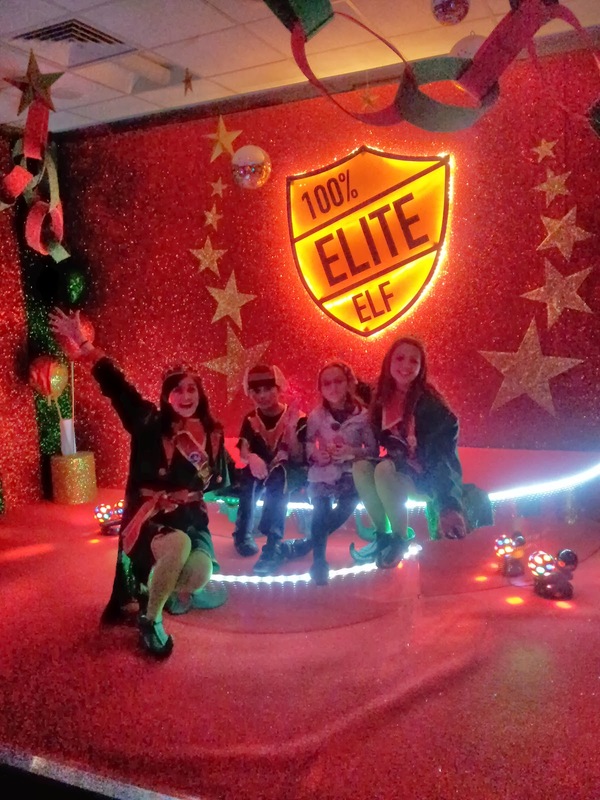 You can (at time of publishing) book a midweek family break from £199, including Kingdom of the Elves.